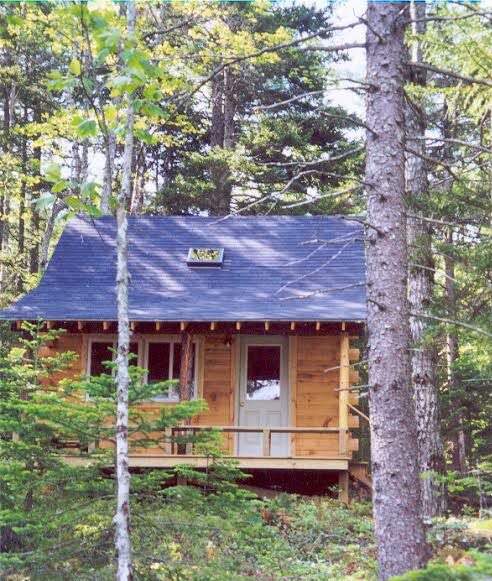 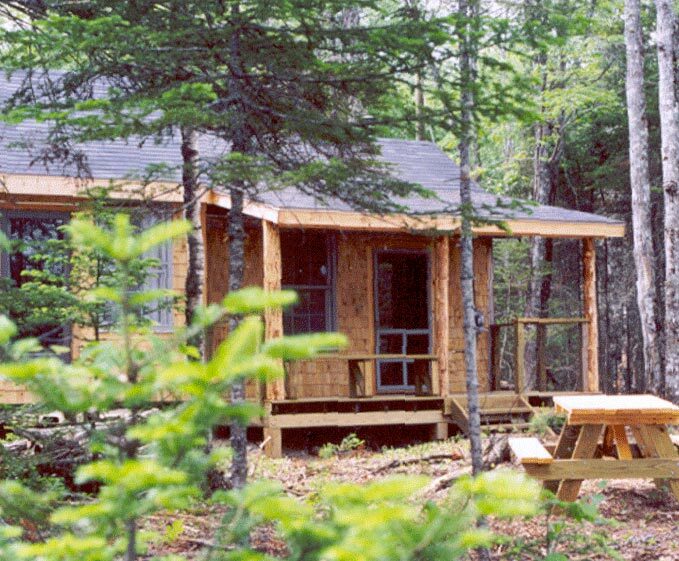 Our two shore-front cabins provide an escape from the rush of modern life in a peaceful, secluded setting in the beautiful Acadia region. 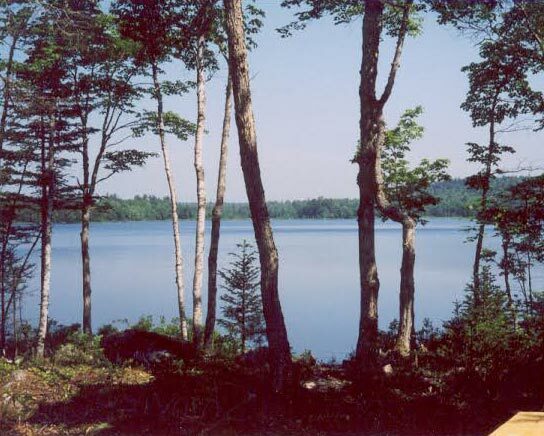 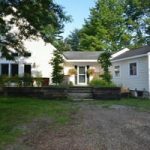 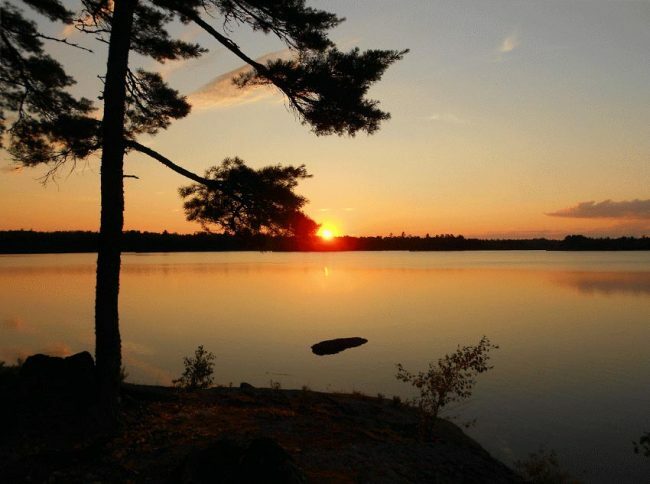 Enjoy 55 acres of privately-owned woodland with 4,500 feet of lake frontage on quiet Great Pond. 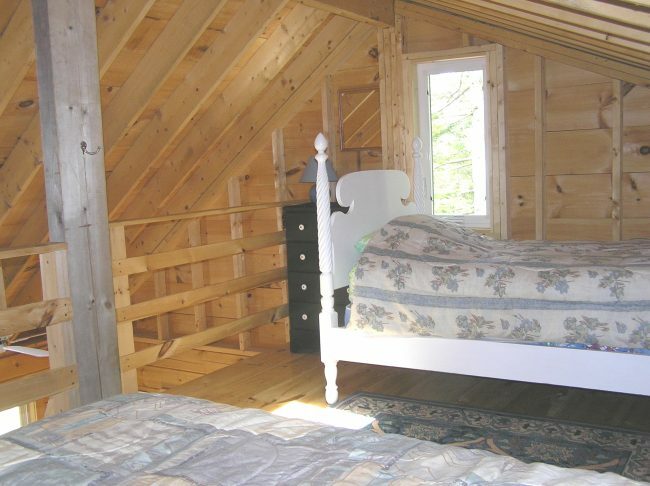 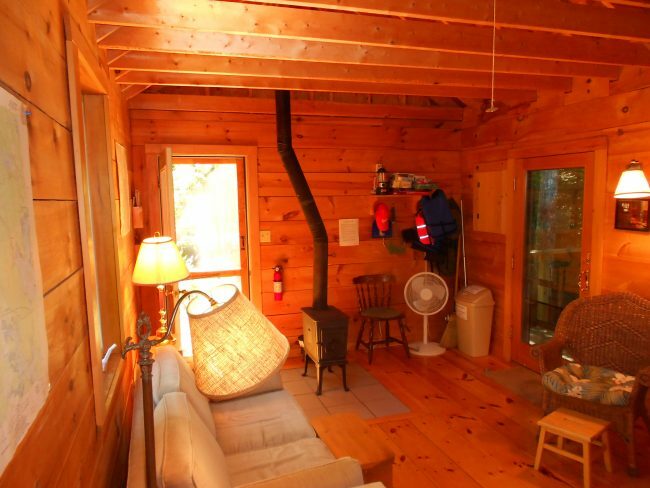 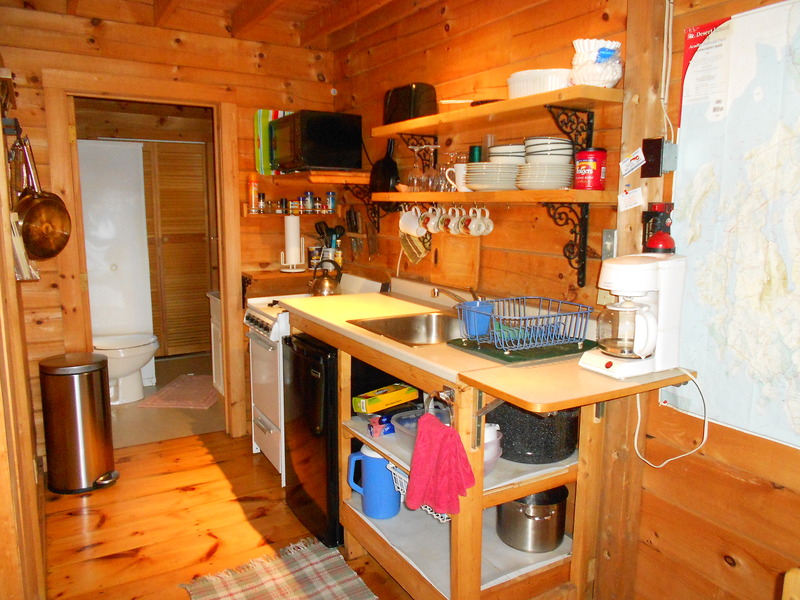 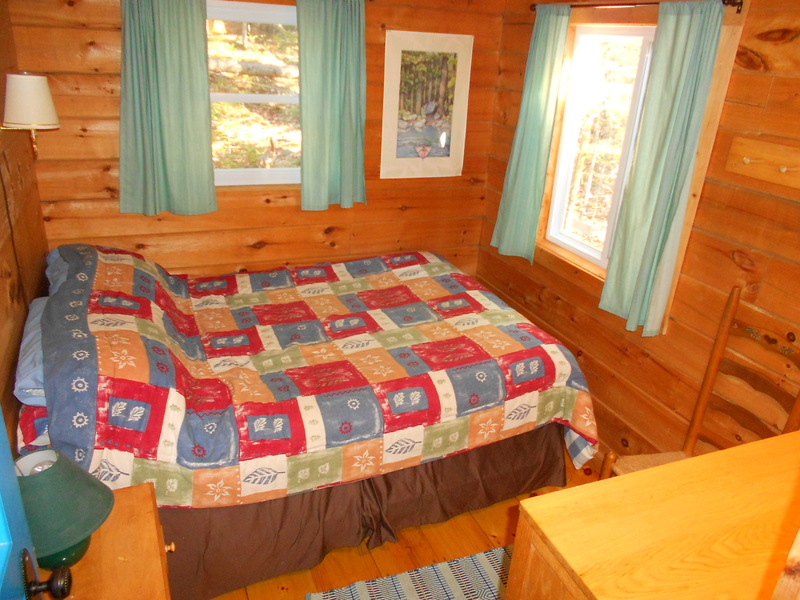 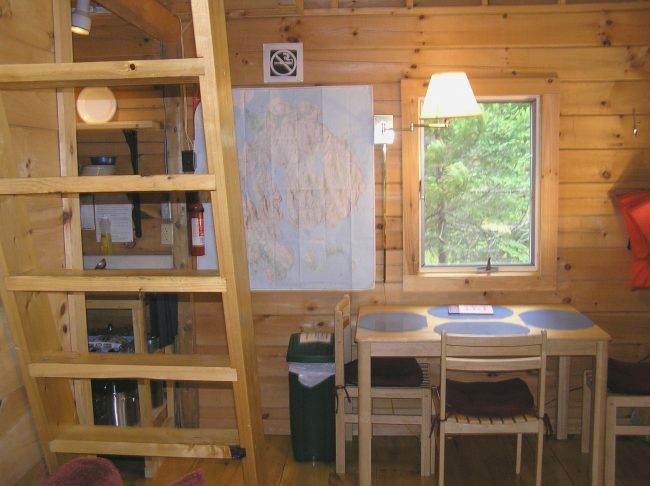 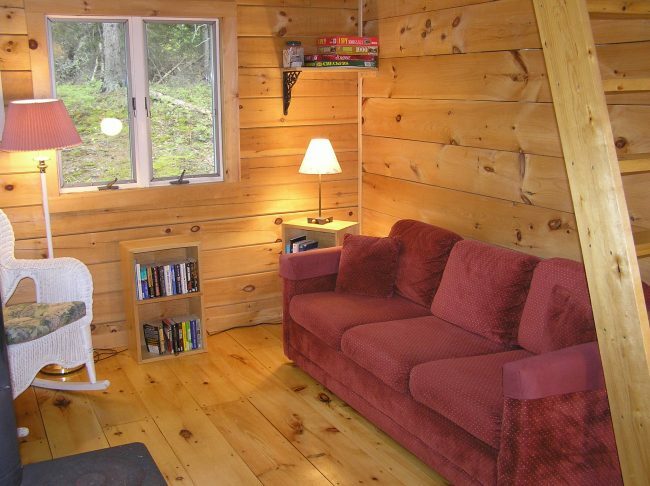 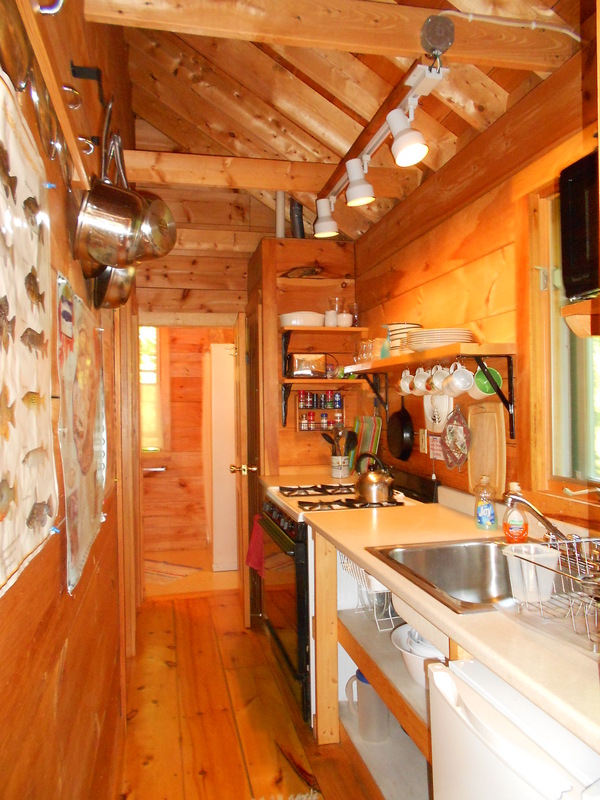 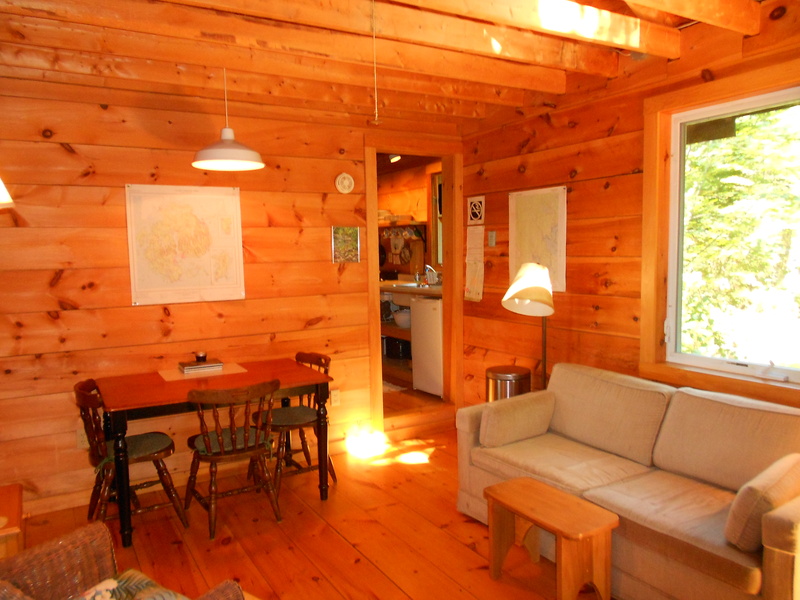 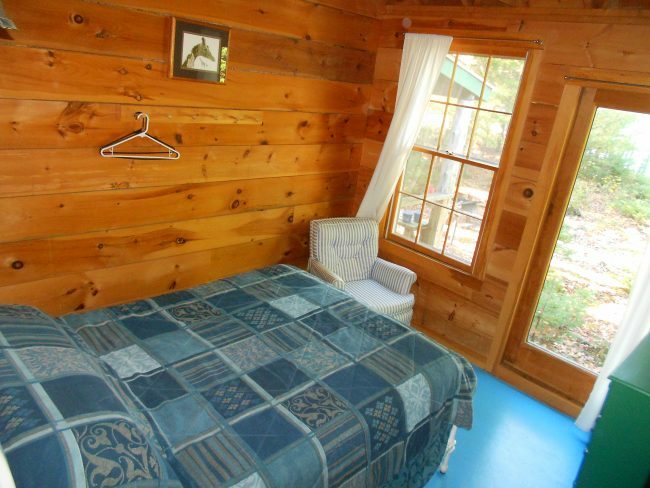 Each cabin is private, clean and cozy with an open living/dining area, galley kitchen and two bedrooms. 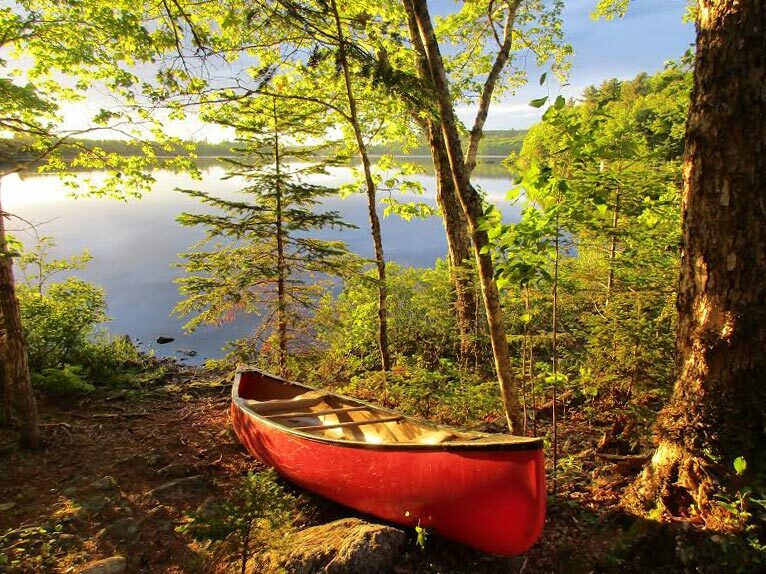 A dock is available for swimming and a canoe is provided with each cabin. 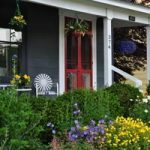 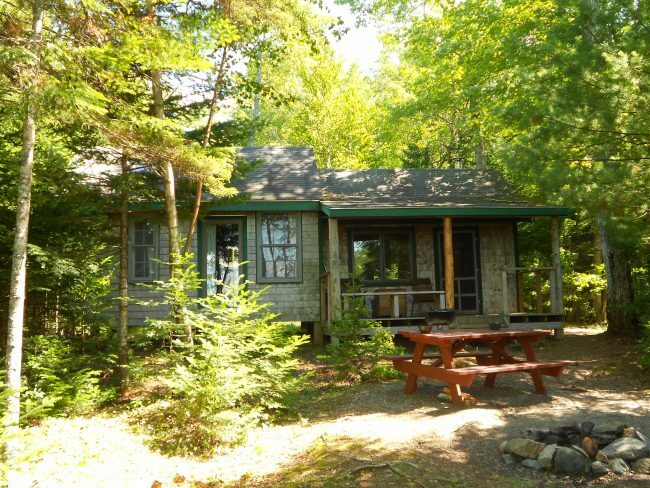 Over a mile of private shorefront and woodland trails are on the property. 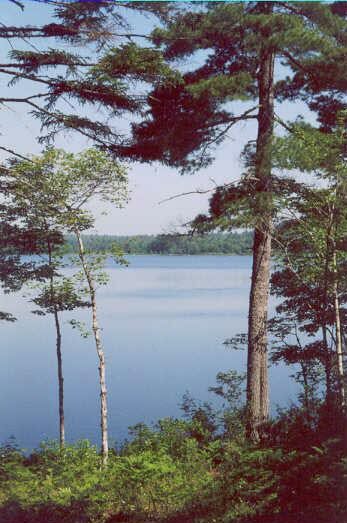 Wildlife sightings include loons, eagles, osprey, otters, deer, beaver and moose. 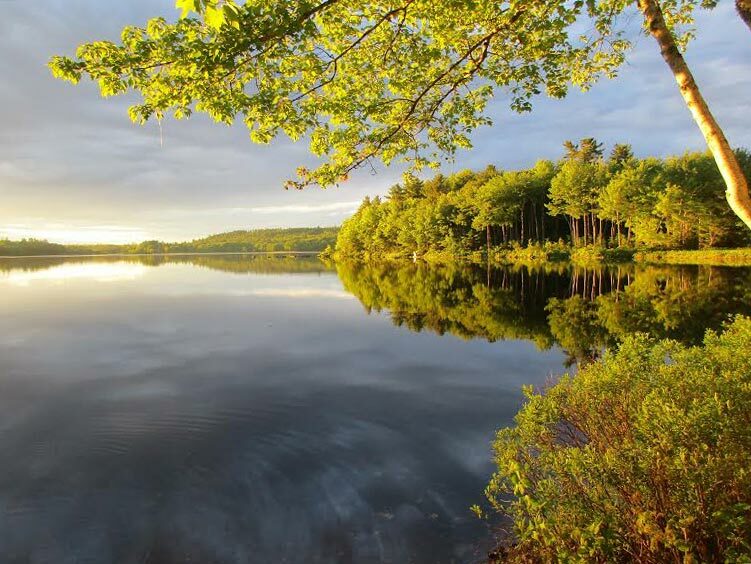 Great Pond is located in the town of Franklin, approximately 25 miles from Acadia National Park and Bar Harbor. 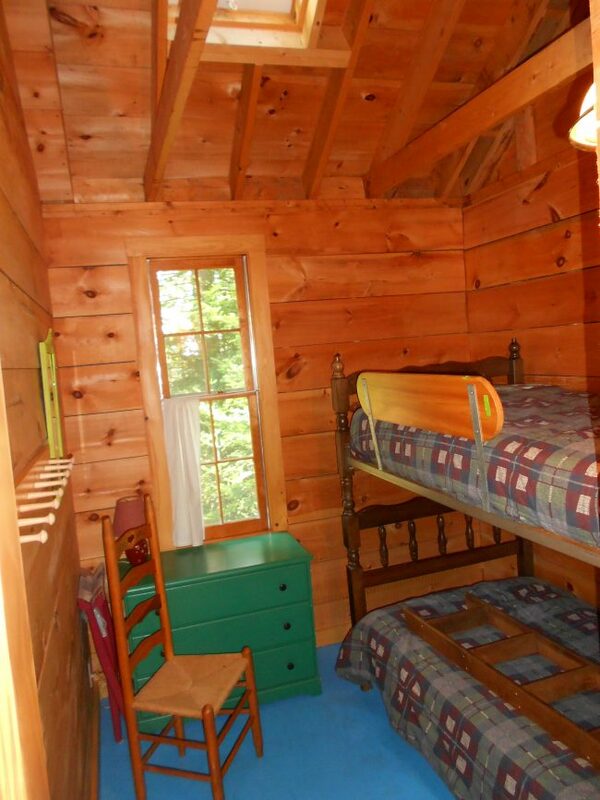 Please see our website for more photos and information.